I Failed the Bar Exam. Should I Try to Take the Exam in a Different State? This is a common question that comes up for bar applicants who have failed the bar exam. And like most topics in the legal realm, the answer is (not shockingly)—it depends. Recently, I spoke to someone who lived in northern Tennessee. She told me that frequently attorneys will get licensed in an adjacent state and then eventually get waived into the Tennessee bar in order not to have to sit for that state’s bar exam. I can see how that could make sense for some folks, especially given the close proximity of different states to her location. I also knew a student for whom English was a second language. She sat for the California bar exam and failed. So she went to New York and sat for the New York bar exam and passed. She said the difference was that the writing wasn’t weighted as heavily in New York as in California (in California approximately 2/3 of the bar exam is writing). So perhaps it made sense for her to take another state exam. 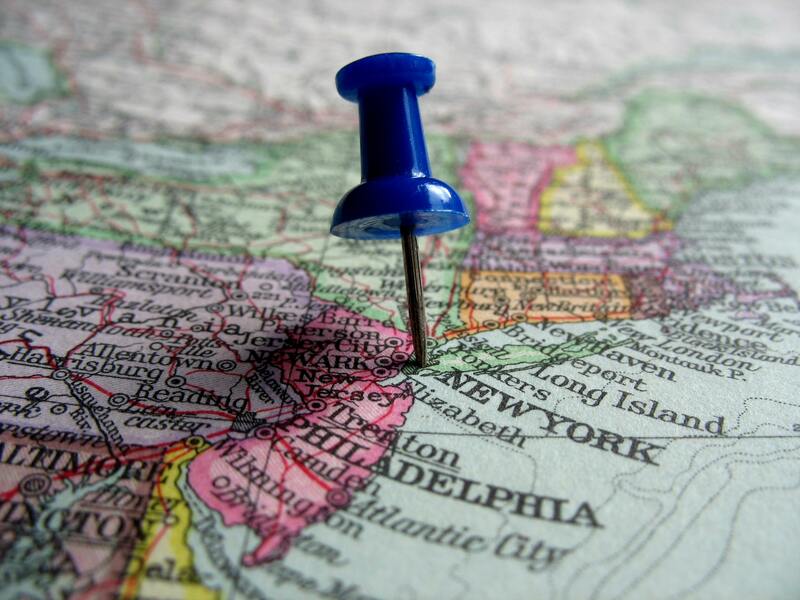 When should you think about switching states for the bar exam? When your job doesn’t necessarily depend on where you are licensed. Many attorneys just want to be licensed somewhere but don’t really intend to practice law (for example, when people plan to work in politics or government). Perhaps you are planning to get a job with the federal government; it typically doesn’t matter what jurisdiction you are licensed in for fed jobs. So the main goal is to take the bar in one state and then not do it again. Thus, it may not matter what bar exam you take. When you can sit for another bar exam and get admitted to your desired jurisdiction without re-examination. Some state bars will admit an attorney admitted in another state without having to complete the full examination again. If this is the case for your desired jurisdiction, it may be something you want to look into. You are willing to move. Some law students are not set on living in one place. You definitely can decide whether you would like to live in a different state (one that may have a higher bar passage rate). There is something unique about the bar exam in one state that will make it difficult for you to pass. As with the story at the beginning of this post, it is possible that there is some reason a bar exam in one state may be more difficult for you than that of another state. But generally speaking, you should just take the bar exam again in the same state as you took it the first time. Although the amount differs from state to state, there is a lot of state-specific information tested on bar exams. Until we have a uniform bar exam throughout the country, if you switch states, you will need to learn new law. And that may be an additional challenge that many don’t consider. If you take the same state bar again, you might remember quite a lot of state-specific law, so you can focus your study efforts more on your test-taking approach and practice rather than on learning new law. And that shift in approach could be what gets you a passing score. 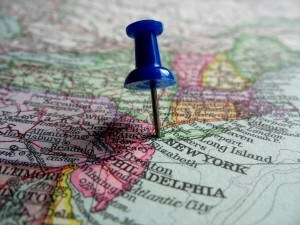 Selecting the right state bar exam for you is a difficult choice. Just make sure you weigh the options before giving up on your state and deciding to take another bar exam. Yikes!?! I failed the bar exam. Should I take it again? Seven reasons the bar exam is hard. See our thoughts on what makes the bar exam so challenging for bar takers! Tips on whether or not you should take the next bar offered or take a break. Generally you should take the next bar offered, but there are situations where Lee recommends students wait to re-take the bar exam. Image by pontuse via stock.xchng. Thanks for every other fantastic article. The place else may just anybody get that kind of information in such an ideal manner of writing?